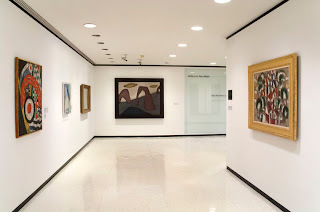 The Albright-Knox museum, Buffalo, NY, recently acquired Tobi Kahn's KITHU (1991). Kahn's work, in the center, is in great company: O'Keefe, Hartley and Dove. Also in its collection is Kahn's UNTITLED (1983). 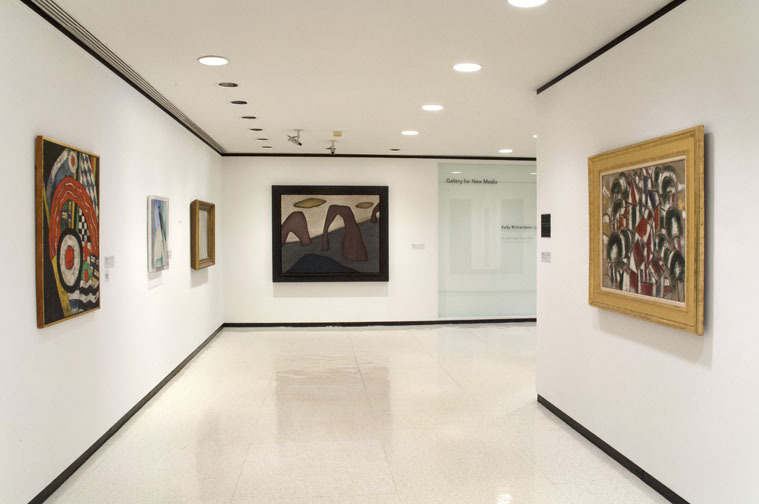 The museum is represented by artists such as Arshile Gorky, Jackson Pollock, Clyfford Still, and Andy Warhol. Their contemporary collection includes pieces by artists such as Kiki Smith, Allan Graham, Georg Baselitz, John Connell, and Per Kirkeby.